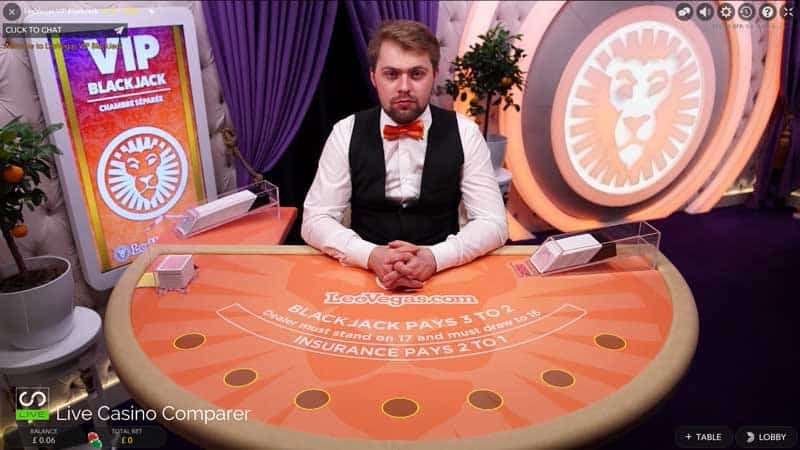 Leo Vegas Silent Blackjack opens in the new Chambre Separee. 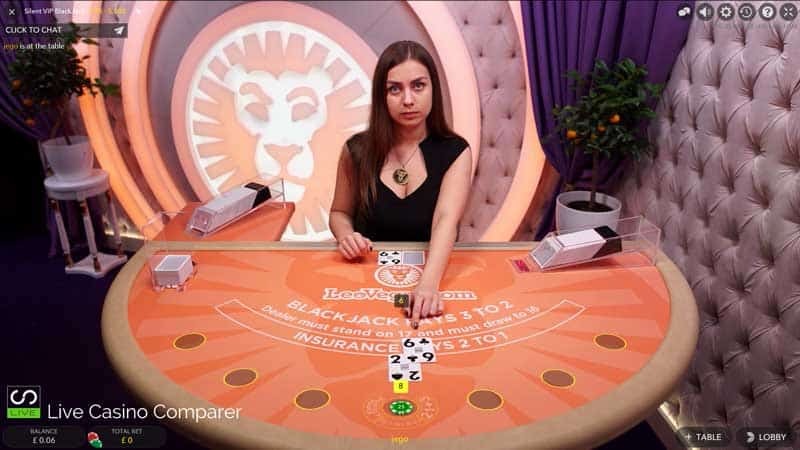 Leo Vegas has made some changes to their dedicated Live Casino area, the Chambre Separee. I mentioned a few weeks ago they were extending the existing Chambre Separee area. I got to see the construction underway while I was visiting Evolutions Riga Studios in May. The additional new area is located across the corridor from the existing Chambre (which is one of the few areas behind closed doors). 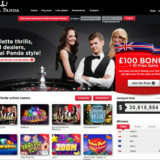 Roulette Table – Details of this will be announced during the middle of August. 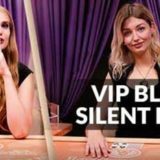 A Silent and VIP Blackjack Table. All of the new tables will display seat availability, max hands per player and bet behind options in the lobby of the Mobile playing interface. This is a new concept in Live Blackjack. The game has been designed for players that just want to get on with the game and play. There will be no chit chat, the dealer will just commentate on the card totals. The table is open between 6pm – 2am CEST. 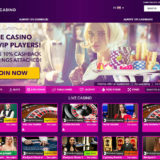 Stakes for the game are €25 – €5,000. Seems smiles are also off the Agenda. This table is aimed at players wanting a more VIP experience. Table stakes are on the low side for such a concept, with minimum stakes at €15 and maximum of €2,000. Players will find the game to be more fluid. The presenters are expected to be Professional at all times, and while it’s ok for them to chat with players they have to minimise the chit chat. It will be no Celebrity Party Table that’s for sure. The best performing presenters who make the least amount of mistakes are likely to be used on this table. The table is open between 5pm – 1am CEST. The New Chambre Separee will contain 5 Tables. This will be the main area that will operate 24 x 7 while the Premium Room is only open for 9 hours a day at the moment. 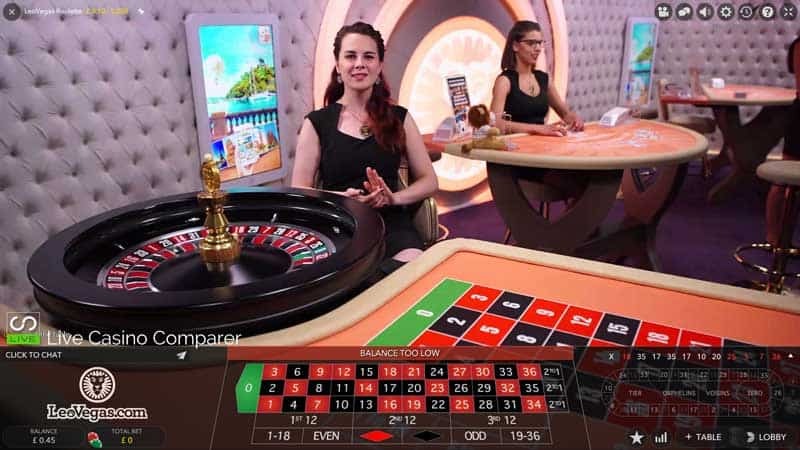 One Roulette Table (Immersive Lite) with a Multi Camera Setup, this is an upgrade from the original dedicated table. 4 Blackjack tables including the Celebrity Blackjack Party Table. The extra Leo Vegas Tables that were used while the new studio area was being built have now closed. 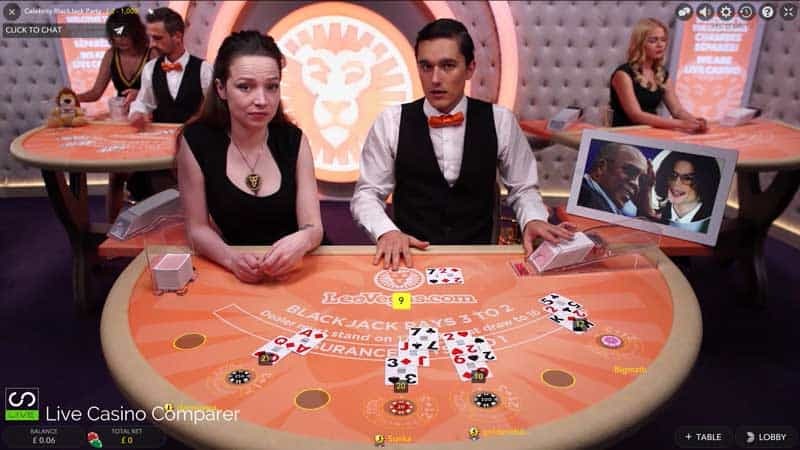 And you already know about the Danish Chambre Separee, where there’s a Danish Celebrity Party Blackjack table streamed from Evolutions studios in Malta. 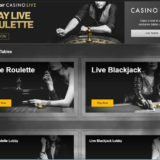 Fans of Live Casinos and especially Live Blackjack will love the two new options, I know I will.